Hackbright will refund $3000 of a student’s tuition or apply $3000 credit against any outstanding balance if she joins a Hackbright Academy Partner company and meets certain criteria, regardless of receipt of employer fee. 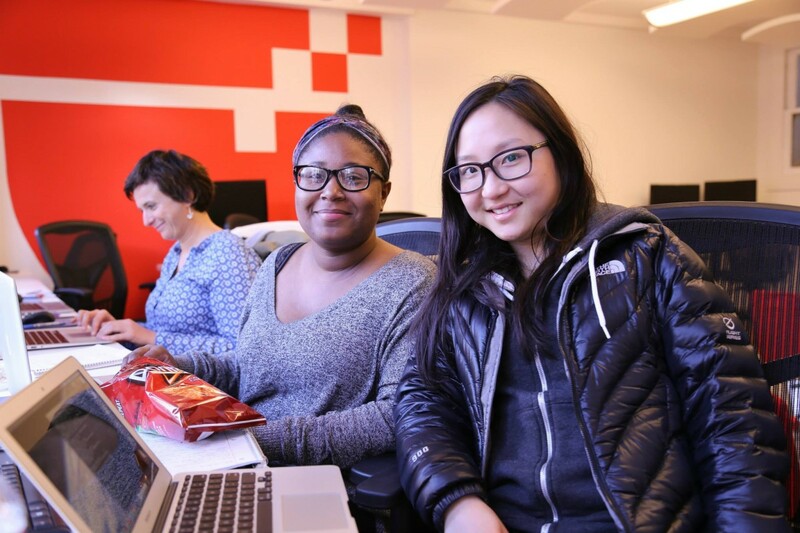 If the student joins a Partner company in a full-time W-2 job following an introduction by a Hackbright staff member and the student remains continuously employed by the Hackbright Academy Partner company for 100 days, the student will be eligible for the rebate or credit. The student is required to submit proof of employment via signed offer letter within the first 100 days of employment, verifying employment. Feel free to reach out to us if you have additional questions!